Let us first know what is uric acid? And how high uric acid levels could make us sick and unhealthy? Uric acid is a byproduct of purines which are organic compounds found in foods. High levels of uric acid can be greatly affected by diet, as some foods contain higher levels of purines than others. High purine foods that are associated with high uric acid include those that are high in protein and fat; meats such as liver, bacon, and certain fish. Soft drinks and alcoholic beverages can also contribute to high uric acid levels. Uric acid is processed by the kidneys, so the reduced excretion by the kidneys can also elevate uric acid levels. Other factors that can cause uric acid levels to spike include rapid weight loss and the use of drugs such as thiazide diuretics. The term for high levels of uric acid is hyperuricemia. If excess uric acid builds up in the body, it can take the form of gout and/or kidney stones. While gout and kidney stones can be painful and debilitating, consistently high levels of uric acid can also lead to type two diabetes and cardiovascular disease. Uric acid levels can be gathered with both urine and blood tests. In a urine test, samples are typically collected over a twenty-four hour period. At the instruction of a trusted healthcare provider, urine samples are collected in appropriate containers. Upon collection, sample containers should be kept at a cool temperature so they do not fester. Once the final sample is collected, the containers should be returned to your healthcare provider as soon as possible. In the case of a blood test, it is typical that one will have to fast for four hours before the test. Blood is usually drawn from a vein on the forearm. Certain medications can affect uric acid levels. Before taking either type of uric acid test, it is crucial to discuss any medications being taken with your health care provider. Do not stop taking any medications without talking to your health care provider, as they will decide if it is safe to stop taking them in order to get an accurate reading. Here are some of the best foods that can stabilize or reduce your uric acid levels. 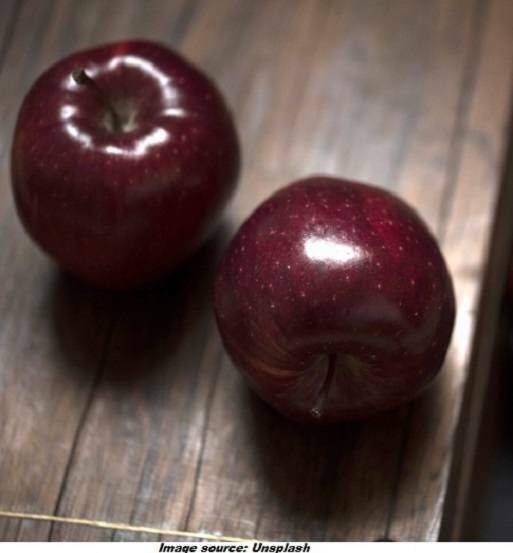 Apples have very low purine levels. Eating foods with low purine levels can stabilize and lower excess uric acid over time. Apples are also a good source of fiber, which can help absorb excess uric acid and expel it from your system. Another helpful compound in apples, malic acid, helps dissolve uric acid in the blood. If you don’t like eating apples as a solid food, apple cider vinegar is a great way to reap the benefits of this classic fruit, as it is especially rich in potassium. This super food absolutely deserves recognition when it comes to reducing uric acid levels. Avocados are low in purine, only containing 19 mg. per 100 grams, and are also rich in vitamins and minerals that can stave off uric acid such as pot﻿assium and fiber. 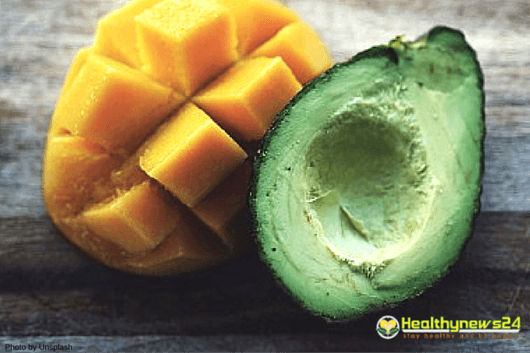 Avocados are also a great source of healthy fat, helping the body to absorb vitamins and minerals. They can also be beneficial in maintaining a healthy weight while lowering your uric acid levels. Enjoy them in a salad, as a spread, or as a key ingredient in guacamole. While processed grains such as white bread and white rice have gotten a bad rap recently, they are actually a good option to cut down on purine intake. Refined breads and grain products average 50-100 mg. per 100 grams less purine than their whole grain counterparts. If you are a routine sandwich eater for lunch, swapping whole grain bread for white bread can reduce your regular purine intake without drastically changing your dieting habits. Since many types of meat are high in purine, it can be difficult to think of ways to get ample protein without them. This is where eggs come in. 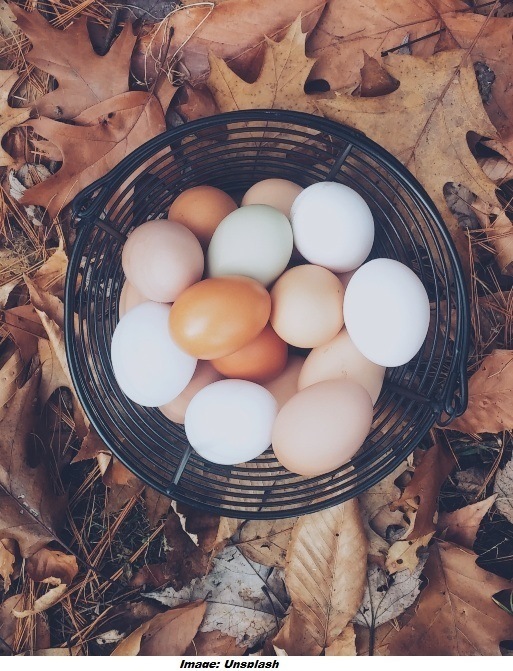 Eggs are rich in protein while being low in calories at the same time. The best way to eat them is hard boiled, not frying them. Boiling eggs allows them to retain their vitamin levels that would be cooked out of them when prepared otherwise. Potatoes are a great option in a low purine diet, only containing 16 mg. of purines per 100 grams. Potatoes can help those who need to lower their uric acid levels still meet their carbohydrate needs for the day. While potatoes can be prepared in a variety of ways, it is best to keep them simple. Boil or bake your potatoes, and avoid greasy adaptations of them like hash browns and French fries. A study conducted at the Aga Khan University in Pakistan showed that Almonds can help reduce uric acid levels. 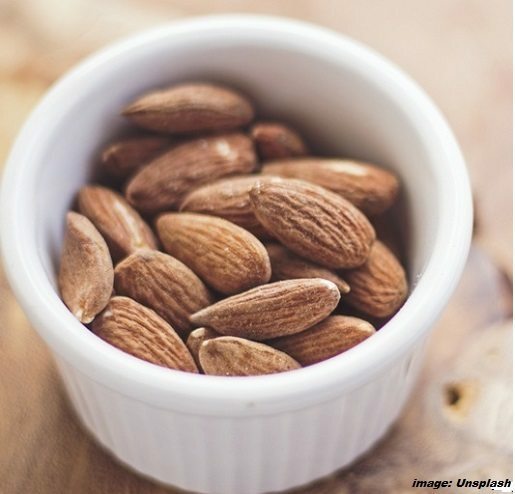 Coronary artery disease patients who regularly consumed almonds for six weeks saw their uric acid levels decrease more than twice as much as those who consumed no almonds at all. Almonds have lots of fiber in them too, which can promote absorption of excess uric acid. The great thing about almonds is that they are easy to take as a snack on the go, and they are highly satisfying. A beetroot only has 19 mg. Of purines per 100 grams. Being rich in vitamins and minerals, beetroot also helps to cleanse the kidneys. Since the kidneys are responsible for processing uric acid, improving their functioning can keep uric acid from building up into kidney stones or gout. Keep in mind though, that beets may be more beneficial as an occasional cleanse than a staple in your diet, since they are high in oxalates, which may contribute to kidney stones if there is an abundance of them. Parsley is a highly nutritious plant, packing ample amounts of vitamin C, vitamin K, and Iron into a one cup serving. A 2011 study found that when administered to rats with high uric acid levels, parsley made their uric acid levels decrease significantly over a seven day period. 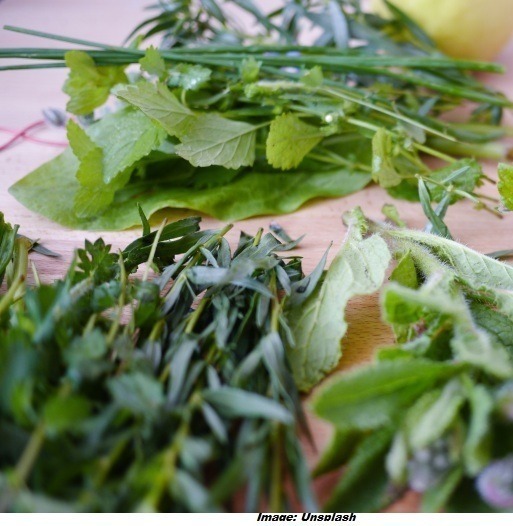 Parsley can be a refreshing garnish in any soup or salad. Cherries contain an anti-inflammatory compound called anthocyanins, known to reduce uric acid levels. A 2012 study found that individuals with gout who consumed cherries over a two-day period were 35% less likely to experience an attack than those who didn’t. 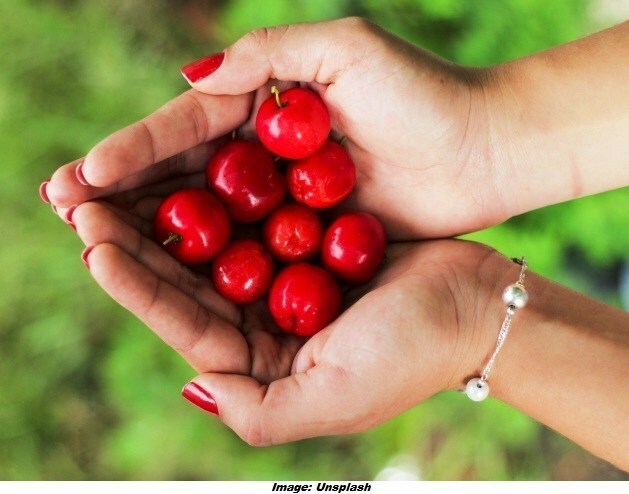 Juices may have extra sugar in them, so play it safe and enjoy cherries fresh. Lemon and lime are rich in citric acid, which helps to break down uric acid. A refreshing way to benefit from these two fruits is to drink two glasses of water with lemon and/or lime a day. Staying hydrated is key to a healthy lifestyle, and such is the case when it comes to uric acid levels as well. Drinking plenty of water keeps uric acid from collecting density and can healthily flush it out of your system. If you are constantly using the restroom though, you might be drinking too much water. However, if you don’t make a habit of drinking water throughout the day, try having two liters a day. Quenching your thirst with water also keeps you from consuming sugary drinks like soda or juice, which are high in purines. Green Tea contains an antioxidant called epigallocatechin-3-gallate (EGCG) which can keep the body from producing uric acid and other inflammatory substances. 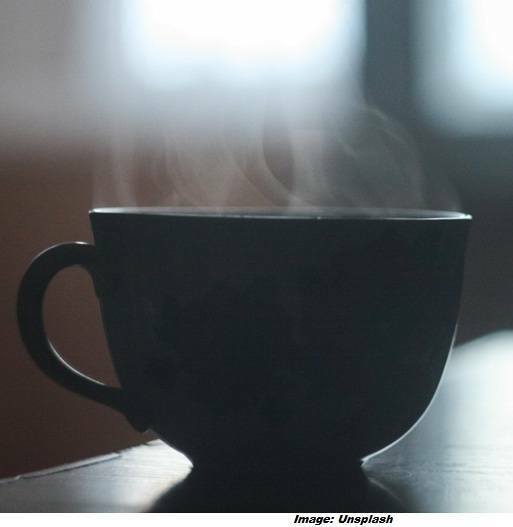 The small amount of caffeine in green tea (significantly less than the caffeine levels of coffee) can also encourage urination and expulsion of uric acid. While the state of your kidneys and other factors can contribute to high uric acid levels and medical attention may be necessary to stabilize them. 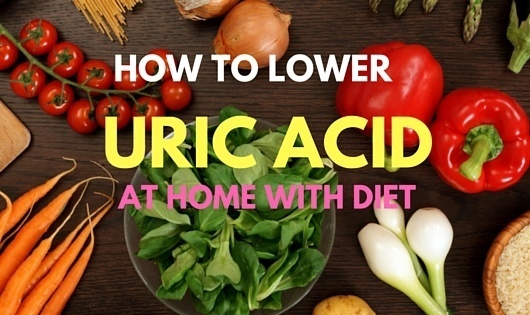 But, making adjustments to your diet is an easy way to naturally lower uric acid levels. Make sure that you are consuming foods that are low in purine content to begin with, as well as foods that contain vitamins, minerals, and antioxidants; be proactive and limit your intake of purines, while at the same time eating foods that can neutralize the uric acid already in your system. 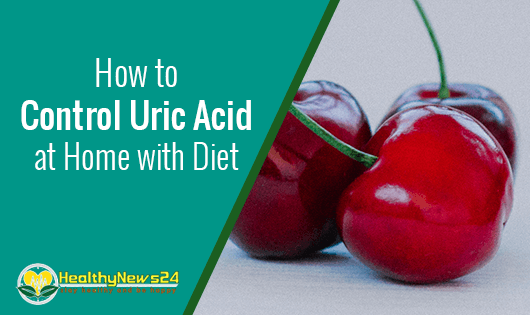 You should always consult with a reputable medical professional to get an accurate idea of your uric acid levels, and they will help develop a plan to help stabilize them. Keep in mind that everyone’s body is different, so try out these foods and see which one works the best for you. Also please don't forget to share your experience here. Previous Post Kashmiri Chicken: A Dish Full Of Good Health. Next Post 12 Proven Foods That Fight Depression: They Help Overcoming It Naturally.